Not all cider is created equal and the Bishop Cider Company is out to set themselves apart. First off, they just completed a campaign on Kickstarter. Using creative incentives such as the, “Artist Package” ($400) allowing local artists to display their work for several weeks, they were able to raise over $20,000 in funding to help with their startup costs. Pretty amazing support! 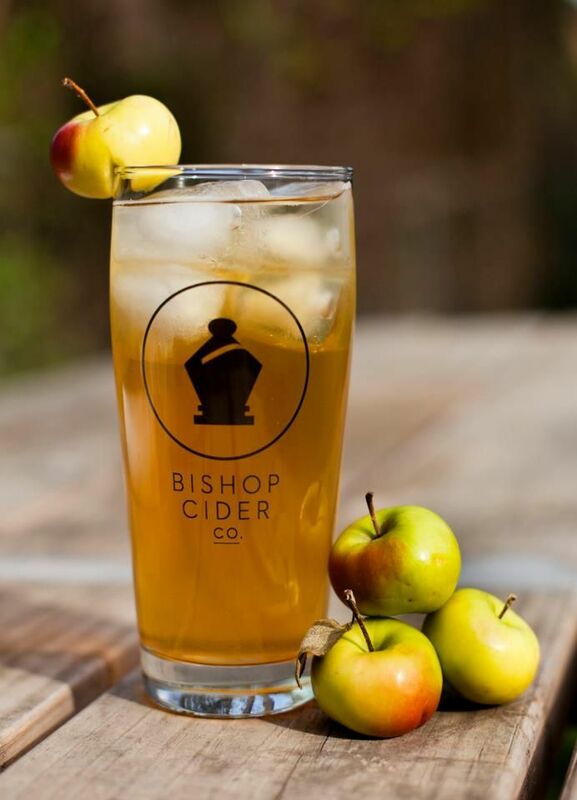 While most cider in the US is made only from apples, the Bishop Cider company plans to break out of that mold. “We want to make craft cider with a larger flavor palate,. more interesting ingredients and utilizing a wider variety of fruits,” said Joel Malone, Brewmaster and one of the founders. In planning to open the brewery Malone became aware that most American’s simply weren’t aware of the existence of cider. Once when requesting it at a bar he was told that they didn’t have any but would he like some tea? Cider is simply an alcoholic drink made by fermenting apples or pears. 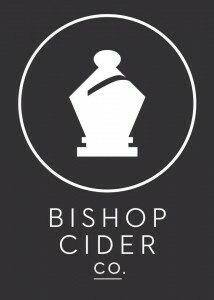 At Bishop Cider Company be prepared to taste cider that pushes the boundaries of the traditional. They will be utilizing traditional beer ingredients such as hops often and will also be adding in a variety of fruits. These unexpected ingredients will make some incredible craft cider. 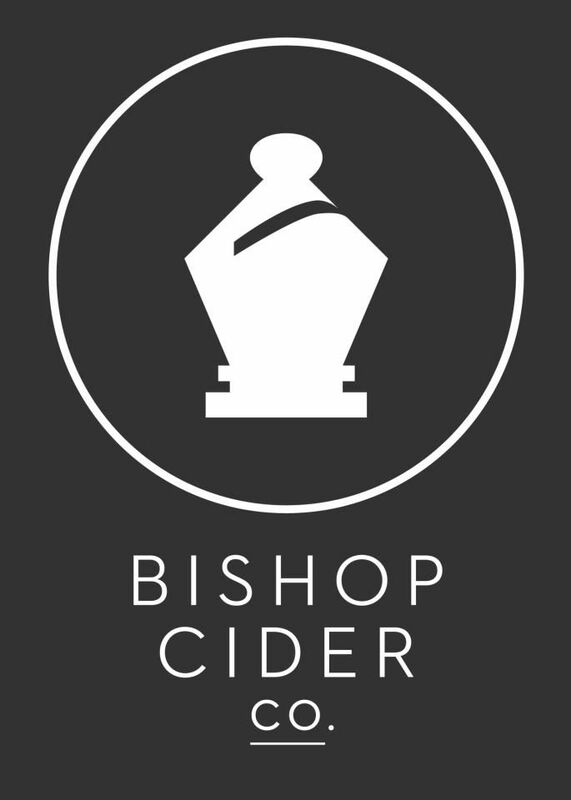 Bishop Cider Company will fill a gap in the world of cider by crafting cider that has both more variety and higher quality. Something that in their research they have discovered more and more people are seeking. Sorry for using the comment function on your blog but I couldn’t find an email address for you. I came across your site while doing research for a guide I am putting together for new arrivals to Dallas. I would be keen to have you contribute and offer an insight into the cities accommodation market and the best neighbourhoods for expats.